The immediate outcome of Prime Minister Imran Khan’s visit to China from 2nd-5th November 2018 may be termed as a “Successful Visit”. It is worth mentioning here that there was a lot of negative propaganda in the Pakistani and western media against Imran Khan, his political party PTI, CPEC & BRI. There existed a perception that Imran Khan was opposing President Xi Jinping’s visit to Pakistan in 2014, which eventually got delayed till 2015. There were speculations that Imran Government may not honor the CPEC agreements or re-negotiate them. There was a massive propaganda regarding CPEC being a “Debt Trap”. The Chinese mega initiative “BRI” was also under criticism. 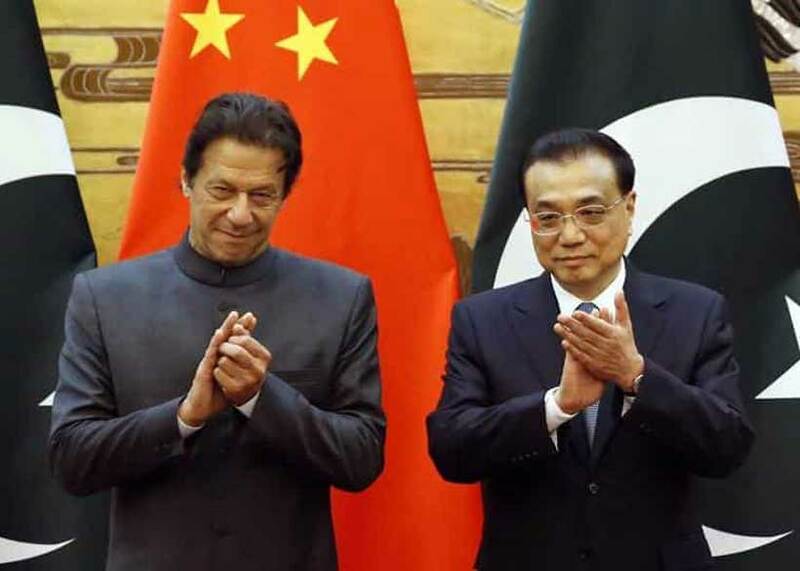 Fortunately, all houses propagating negativism were disappointed when Imran Khan was greeted with open arms by the Chinese top leadership and was offered the highest protocols. Prime Minister Imran Khan met President Xi Jinping, Vice President Wang Qishan, Premier Li Keqiang, Chairman Standing Committee NPC, Li Zhanshu, Senior Ministers, State Councilors, Senior Officials from Government and Corporate Sector. He delivered a lecture in the Party Central School, a nursery for training and producing officers and leaders for the Government of China. In addition to that almost 15 MoUs/Agreements were signed in various fields of cooperation between two nations. PM Imran Khan has also attended the first ever held “China International Import Expo” (CIIE), as a guest of honor and delivered a keynote speech. He visited Pakistan-Pavilion along with President Xi and introduced him the Pakistani products on display. 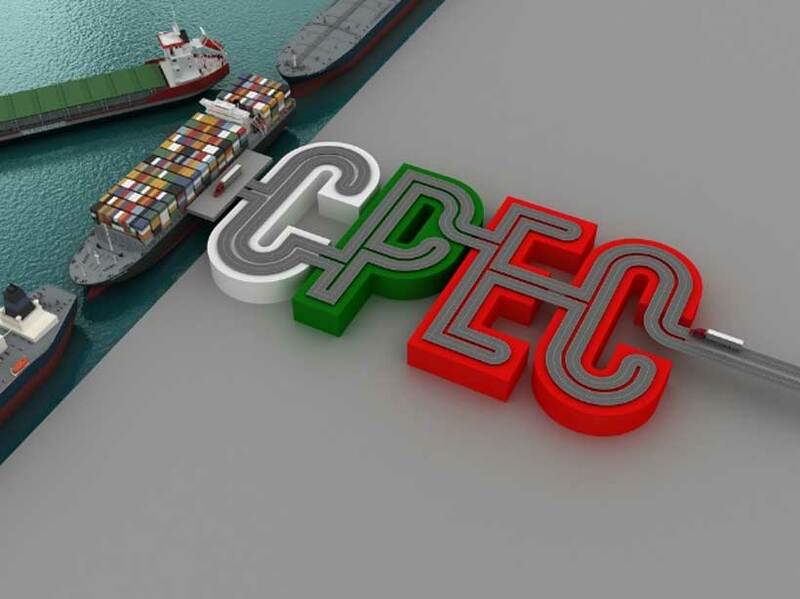 It is expected, immediately Pakistan can increase its exports to China by 1 billion US Dollars. This trend will grow in the following years and keep on increasing Pakistani exports to China year by year. It was rated a very successful visit among diplomatic circles. It has provided an opportunity to understand each other and have face-to-face contact between the two leaderships. It has helped to cement the traditional ties between two brotherly neighbors. Regional emerging politics were discussed and a complete harmony was achieved on all outstanding issues. The visit has helped a great manner to understand BRI and CPEC. Comprehensive consensus was developed on the future unfolding of CPEC and the Social sector was also included in the CPEC projects. PM Imran Khan has got a chance to learn more on Chinese experience to fight against Poverty and Corruption. This experience will be helpful for him to fight against Poverty and Corruption in Pakistan too. 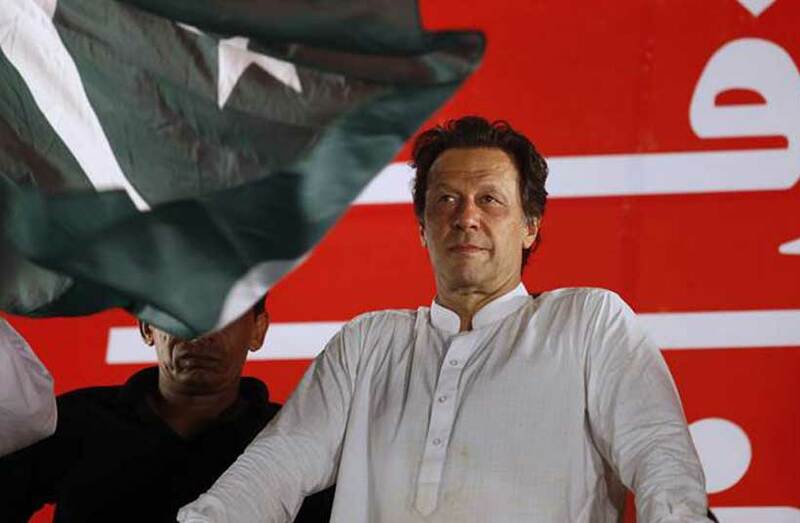 Imran Khan has promised with the nations during his election campaign that he will fight against the curse of corruption and poverty, if the people of Pakistan elect him as Prime Minister of Pakistan. It is time for him to fulfill his promise with the nation. In the media, there were speculations on economic cooperation, as Pakistan is passing through the worst economic crisis with a burden of 95 Billion US Dollars debt. I think the negative and pessimistic minds fail to understand the nature of relations between China and Pakistan. We are “Iron Brothers” and stand with each other on all difficult moments in past and will stand firmly with each other in the future too, both understand each other’s needs precisely. But it is not Chinese character to publicize a lot. Chinese wisdom lies in more work and less talk. We are very much satisfied with our cooperation with China on the Economic front too. It is standard practice that after the high-level visits, it needs a lot of follow-up and mutual visits of all levels down the stream. A lot of work has to be done in the coming days. The respective ministries and departments will meet and discuss the specifics of all issues and formalize the decisions or guidelines agreed by the leadership of the two nations. There is always a space for improvement in all visits and one must always keep on learning from previous experiences. Perfection is something which does not exist in this world. We hope, for the next such high-level visits, we need to do more homework, more preparation and have a better composition of delegation to make such visits more fruitful. As long as we understand China, understanding CPEC & BRI, and willing to take-off economically, China is always willing to assist Pakistan. It is important to mention here that, it is Pakistan, who has to work hard and stand on its own feet. China may teach us how to fish, not to eat fish only. 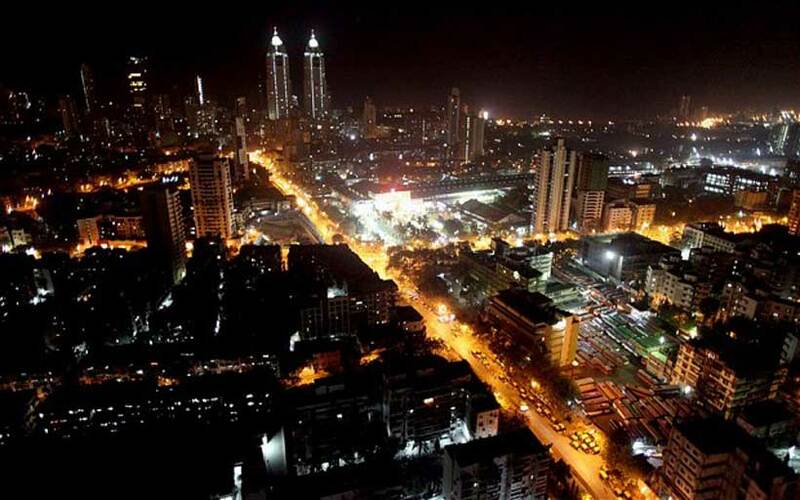 Pakistan is a nation of 220 million and possesses all the potential to develop. China may be catalyst to speed us this process but ultimately it’s Pakistan which has to work-hard.